The family of Marvin Gaye has been awarded $7.3 million by a civil jury in Los Angeles, who decided that Robin Thicke and Pharrell William's massive 2013 hit Blurred Lines did copy Marvin Gaye's 1977 Classic "Got to Give It Up". Howard E King, The lawyer for Thicke, WIlliams and co-writer rapper TI, said the decision set a "horrible precedent for music and creativity going forward". The decision will almost certainly be appealed. Williams, Thicke and T.I. 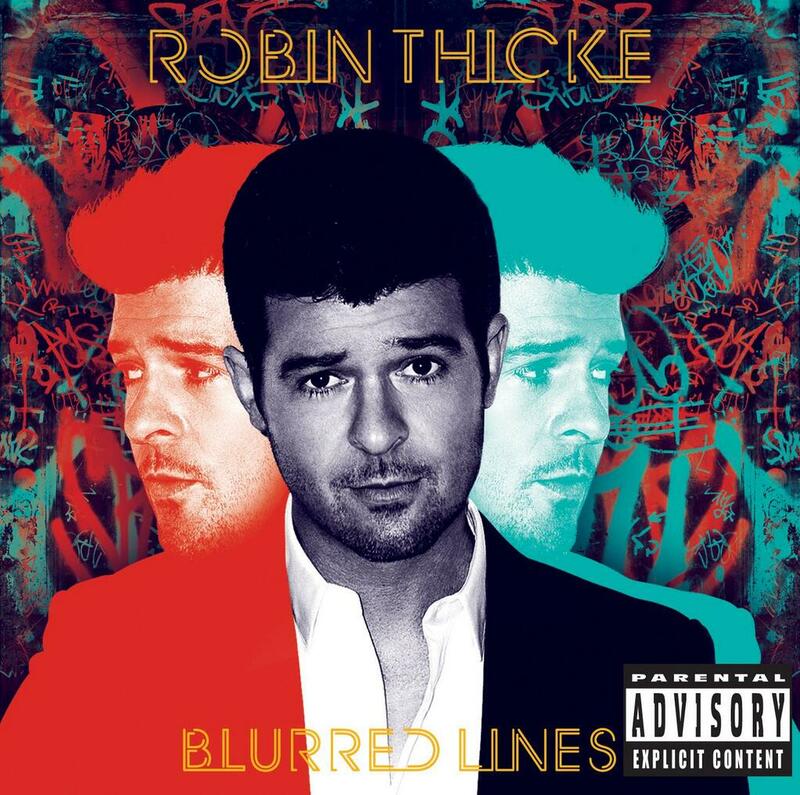 said in a joint statement: "'Blurred Lines' was created from the heart and minds of Pharrell, Robin and T.I. and not taken from anyone or anywhere else. We are reviewing the decision, considering our options and you will hear more from us soon about this matter." The Gaye family's lawyer Richard S Busch said "We'll be asking the court to enter an injunction prohibiting the further sale and distribution of Blurred Lines unless and until we can reach an agreement with those guys on the other side about how future monies that are received will be shared". I have to say this case has prompted more consideration of and comment on copyright law than I am used too! I have spent half the morning involved in a massive debate on FaceBook about the case. Interesting. Much much misunderstanding too - people still think this is about the 'groove' and the sound recordings. Its about the song! I was also sent what is perhaps the best analysis and comparison of the two SONGS I had seen - its here http://joebennett.net/2014/02/01/did-robin-thicke-steal-a-song-from-marvin-gaye/ and its by Prof Joe Bennett, writer and musicologist and Professor of Popular Music and Dean of School of Music & Performing Arts, Bath Spa University - it was written pre-trial. For what its worth I think the trial judge and the jury got it wrong. But the case will almost certainly be appealed so wiser and better heads than mine can decide! I wrote this the other day, on the earlier post, any view or information on this? "No evidence on any previous sound recordings or songs that have similarities to Gaye's song? Gaye wrote the song in 1977. Apparently to try to cater for the disco-crowd. It seems to me that a court, correctly instructed by counsel, should have a hard time finding this track original; given that we are many years into the disco-era and many, many years later than funk became a genre."